Montclair is a Brentwood neighborhood just a short drive to Cool Springs mall, and close to downtown Nashville. As part of the city of Brentwood, Montclair homeowners have access to some of the best schools in the state, as well as many recreational facilities. A walking trail winds it’s way from Crockett park and over to Ravenwood high school, the Brentwood YMCA is just minutes away on Concord road, and the Montclair community pool is available during the summer months.The location of Montclair, as well as the beauty of the homes, insures that an investment in this neighborhood should be one of the better choices in the area. For the most-up-to-date information on Montclair current home values, then we urge you to contact us. We can assist you with all aspects of buying or selling real property in this and other neighborhoods in the Nashville Metro area. Also ask to be placed on an instant notification system when any new Montclair MLS listings come on the market or price reductions in Montclair are posted. Benchmark realty can assist buyers in all forms of Nashville relocation needs including new construction houses, condos, townhouses, for sale by owner homes, residential lots, townhomes, lofts, and new homes in various subdivisions across the Nashville Metro region. If you are interested in foreclosure homes including pre-foreclosures, short sales, REO properties, bank owned properties and other types of foreclosure properties, then we can assist you. If you’re searching for Nashville foreclosures in Montclair or neighboring communities, then we invite you to view the listings in this or any of the Nashville popular subdivisions on our site. And if you’re searching for condos or townhomes for sale in the Nashville area, feel free to browse our updated listings of Nashville condos, townhouses, townhomes, lofts on our site. 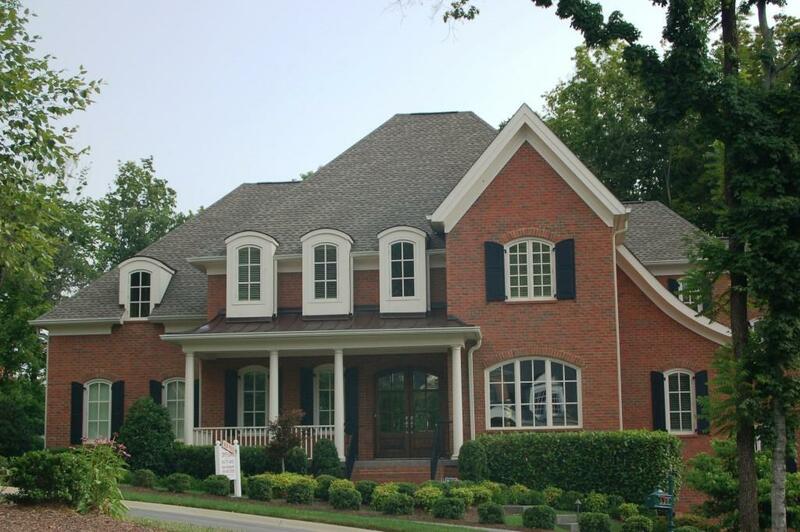 information on this page is based on information on single family homes for sale in Montclair subdivision in Brentwood per the Nashville Multiple Listing Services, Inc. and is deemed reliable but, not guaranteed.